Manchester United new signing, Alexis Sanchez, checked in to the Lowry Hotel at Manchester and is sharing the same hotel with his manager Jose Mourinho. The Chilean decided to stay in one of the five-star hotel's luxury Riverside Suites, with his two adorable dogs. The half-a-dozen Riverside suites typically costs guests an average of £816 a night. The former Arsenal man took to his Instagram account and shared with fans a glimpse of what his room looked like on Tuesday night, January 23. 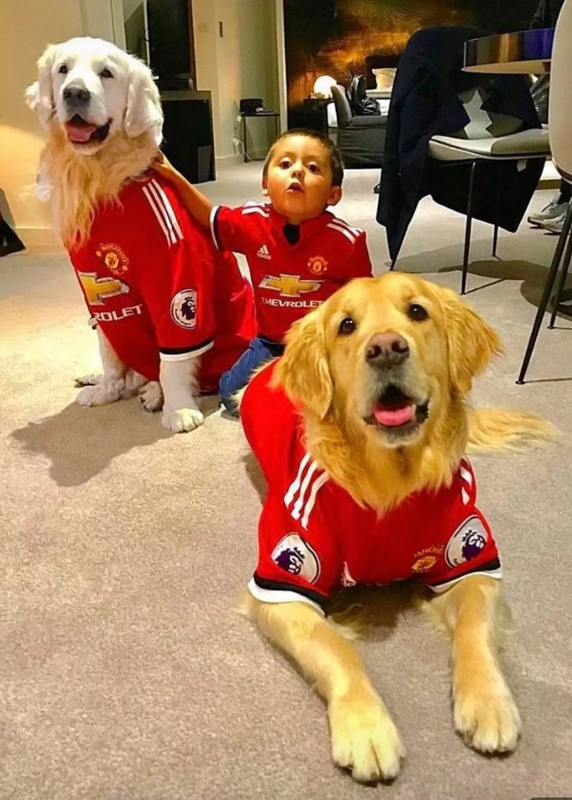 He had dressed up his beloved dogs Atom and Humber in United shirts with 'Alexis 7' on the back. Given that the suites are 90 square metres, the largest in the city according to the hotel, the pooches will have plenty of room. The outstanding suite also boasts a separate lounge and dining area for four people, bathroom, walk-in wardrobe and a kitchenette for preparing meals. Much fuss was made over Mourinho's strange decision to continue staying in the Lowry as opposed to him looking for a house. It is understood, the manager's family still lives in London and Mourinho makes regular trips south to visit them.  As earlier established by REALHITZ.COM, English Premier League side Manchester United topped the list of the 20 richest clubs in the World for the second year running according to Deloitte.